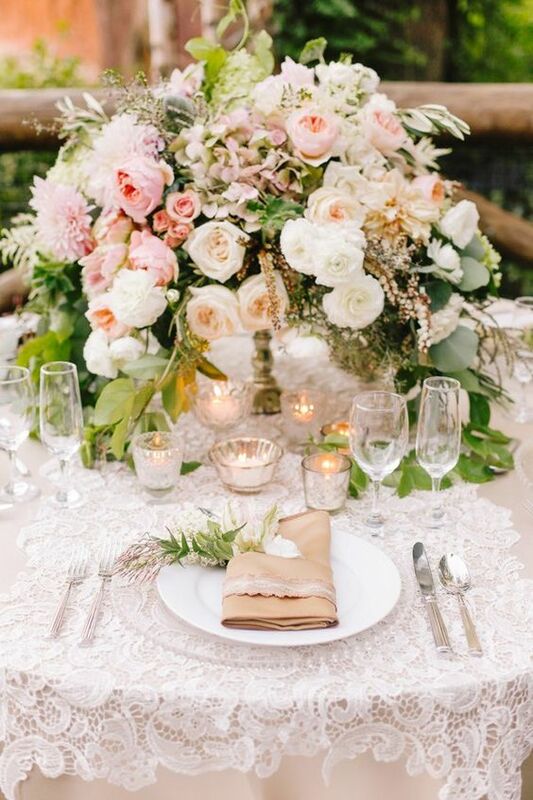 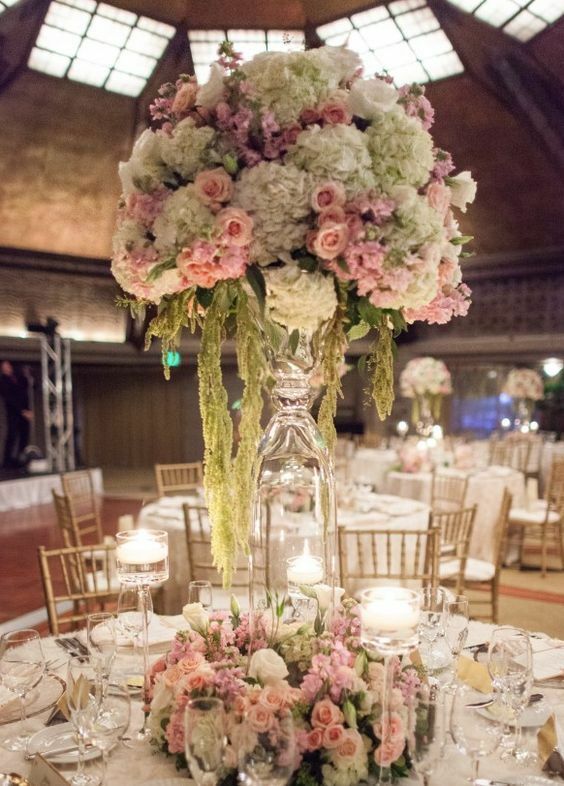 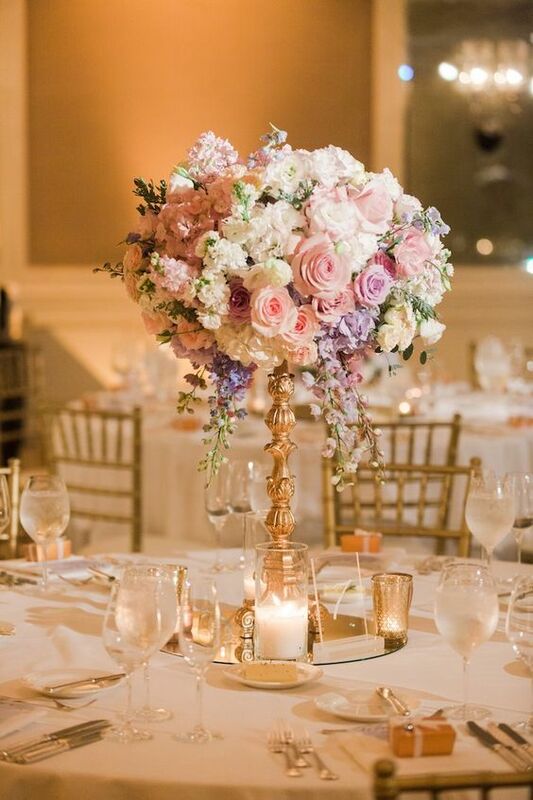 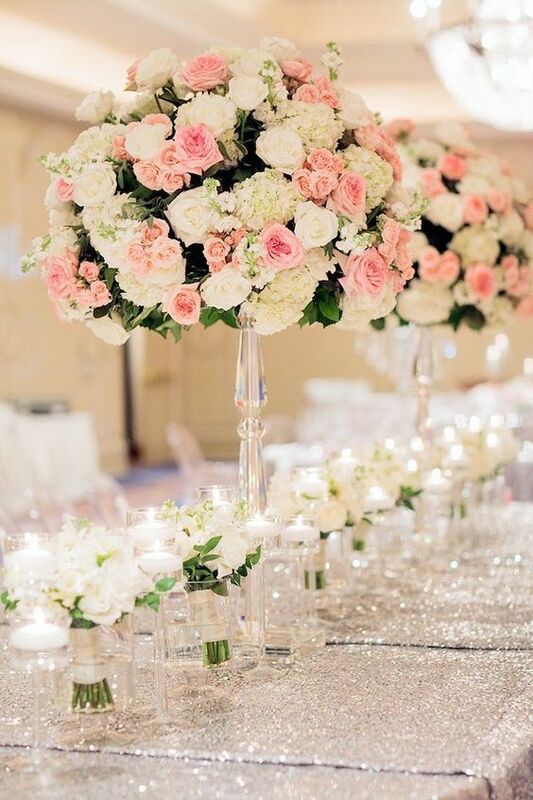 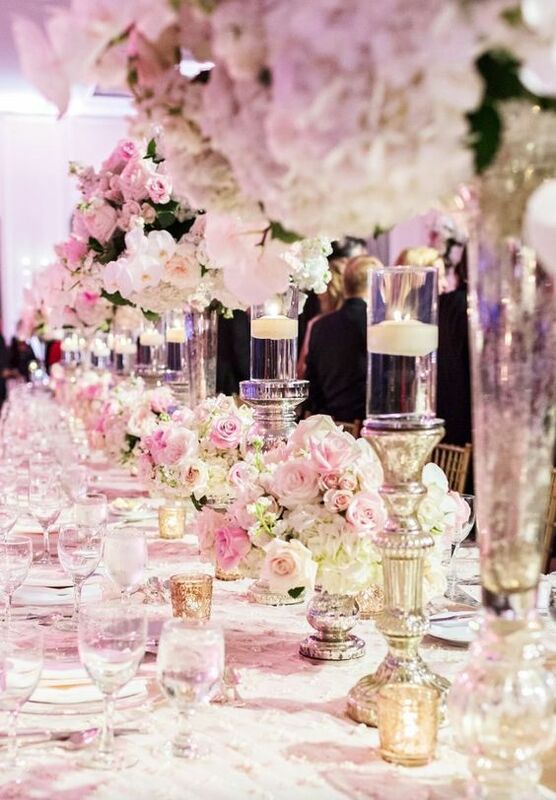 There are a few wedding colors that never go out of style — and it’s safe to say that pink is one of them. 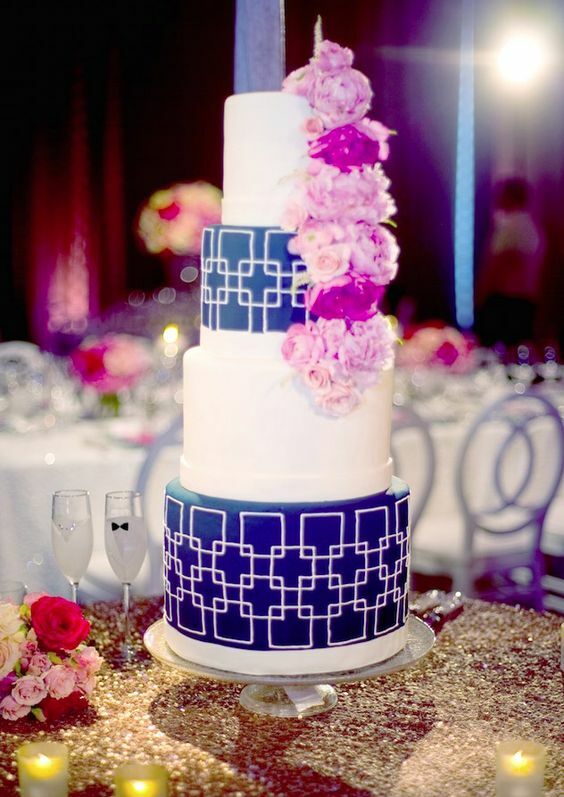 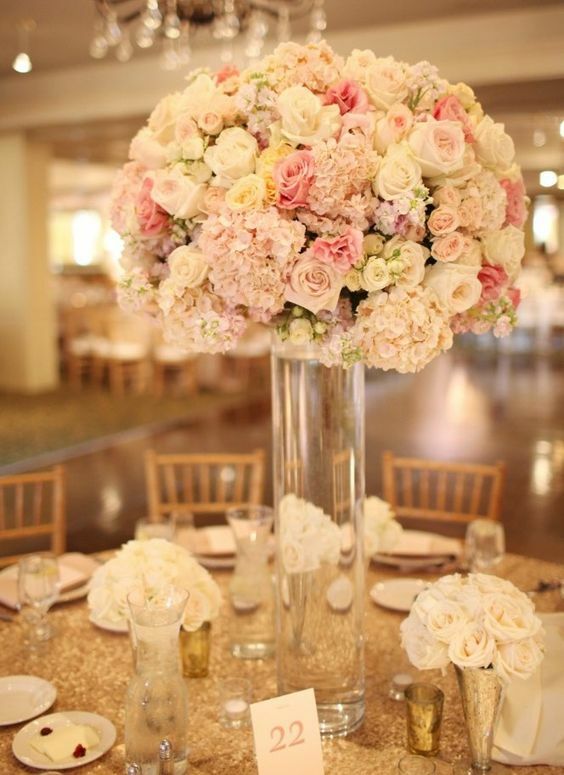 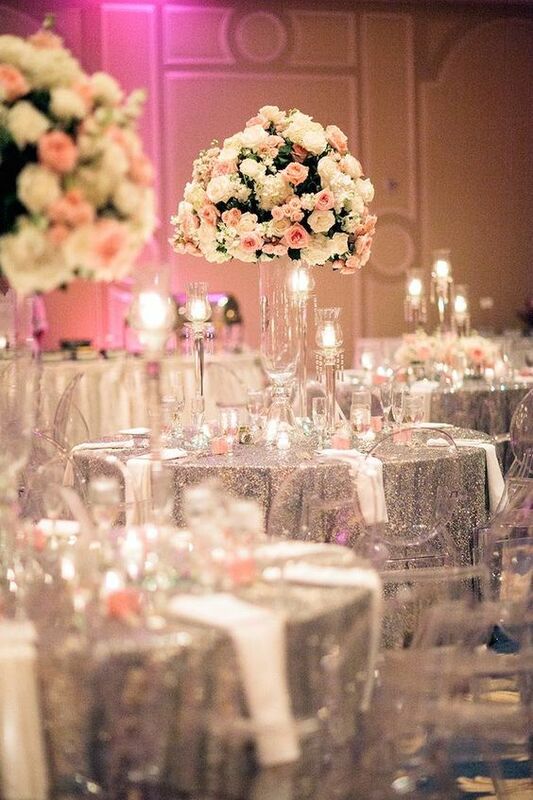 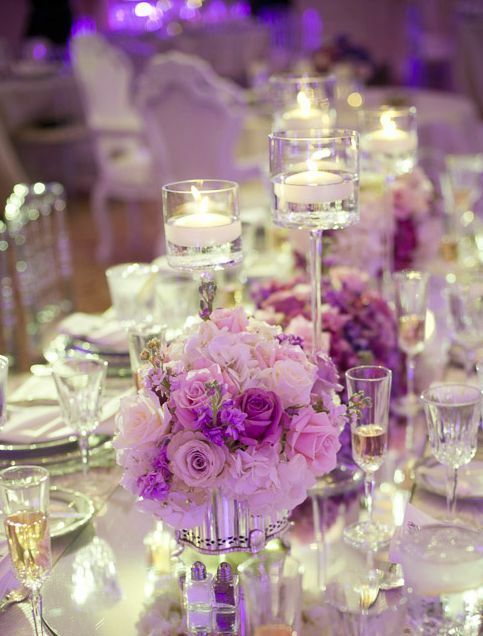 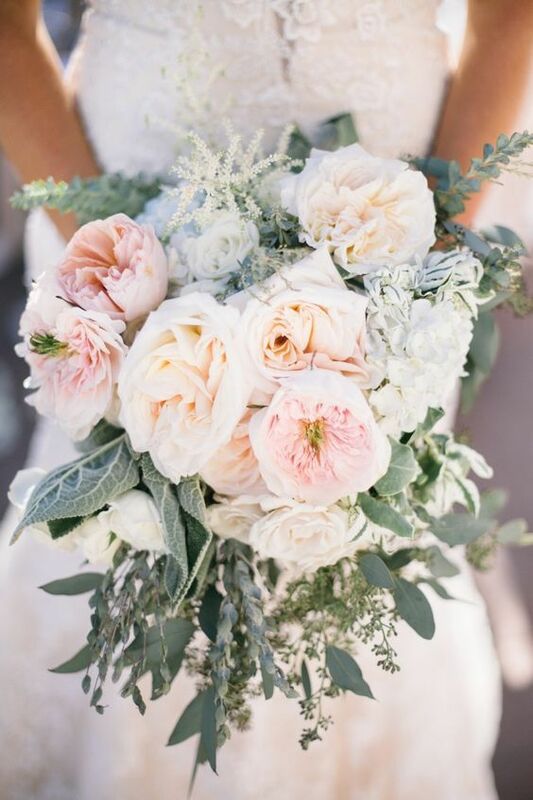 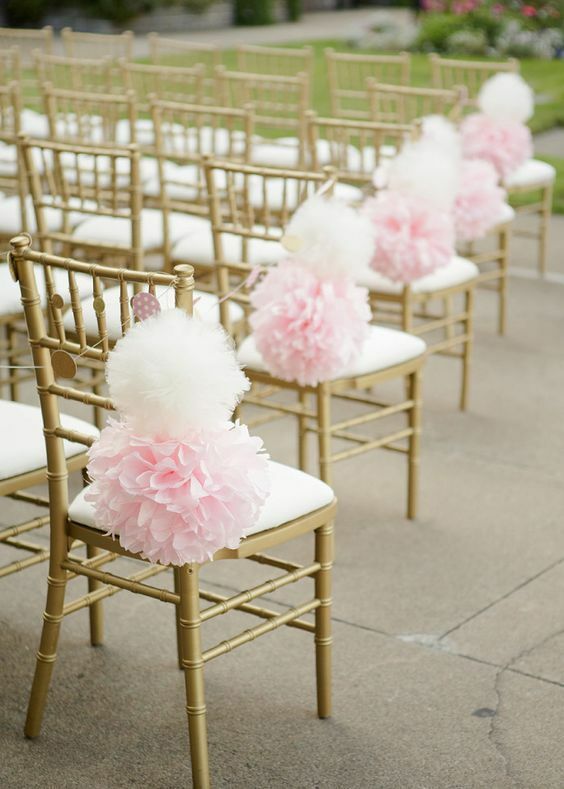 It’s a trendy and chic color that you can find in most weddings all year round, whether it’s pastel or jewel-toned. 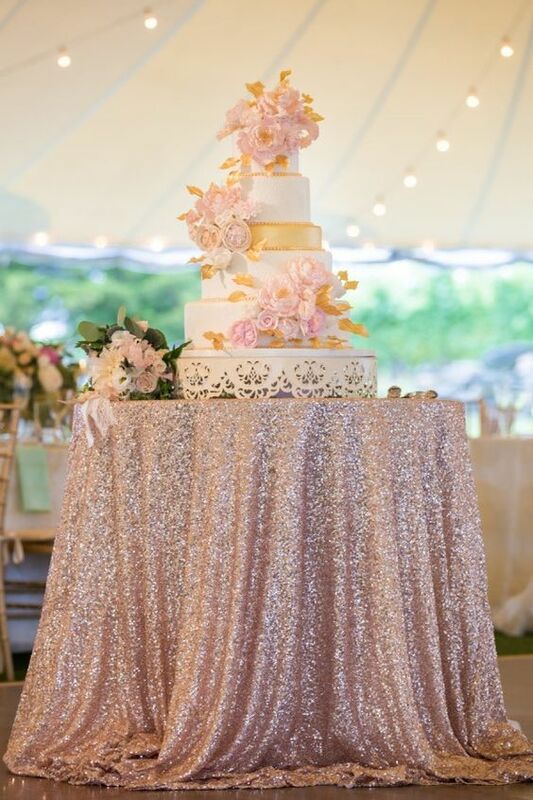 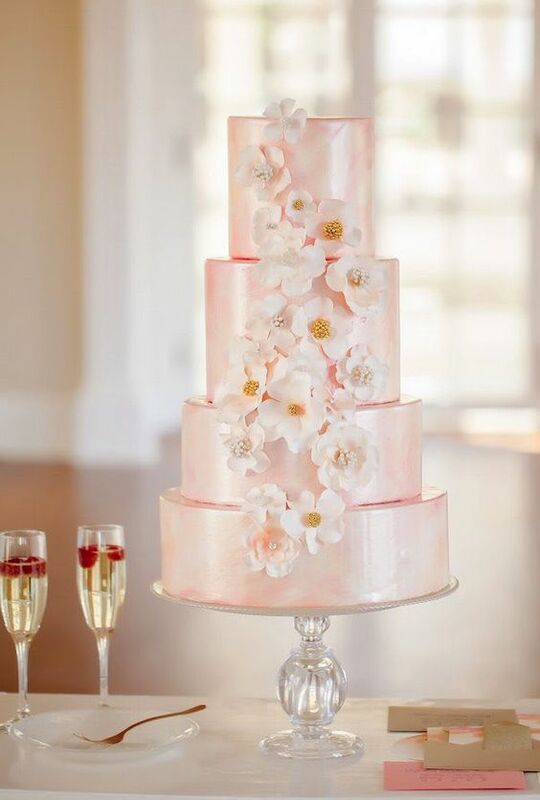 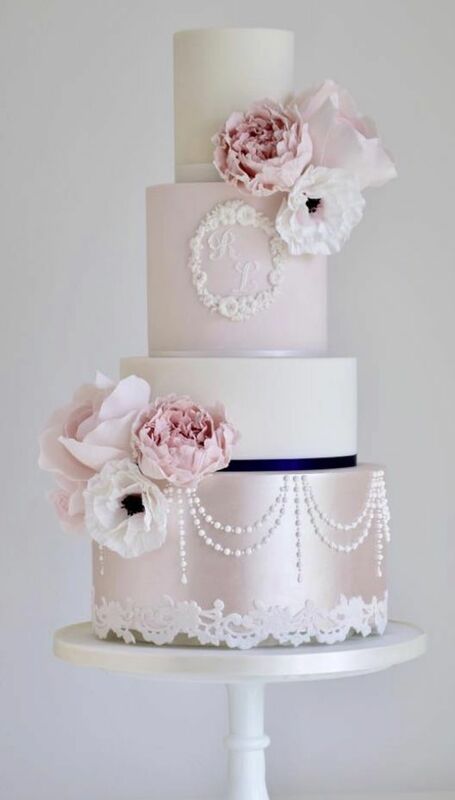 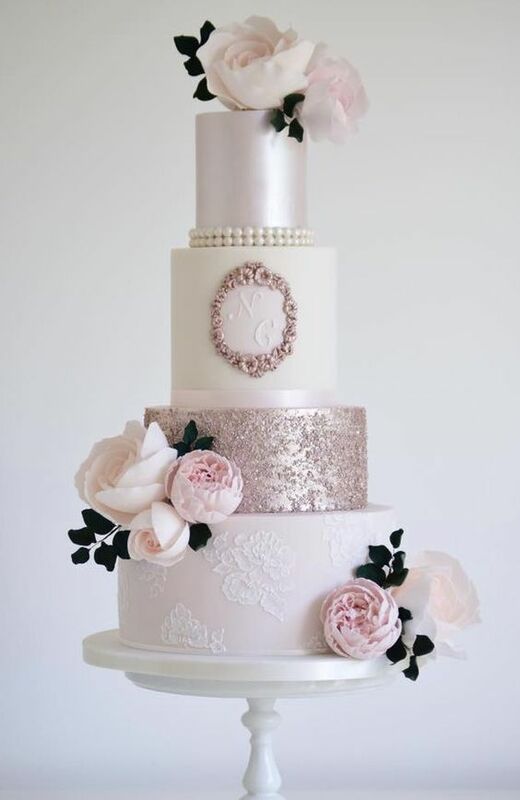 We’ve put together 25 of our favorite pink wedding ideas from ceremony decor to cakes to bouquets, and these elegant details are sure to inspire. 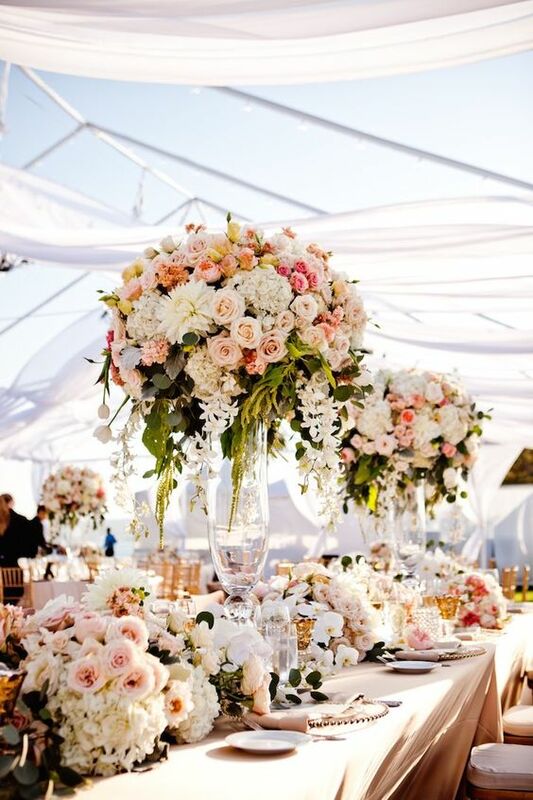 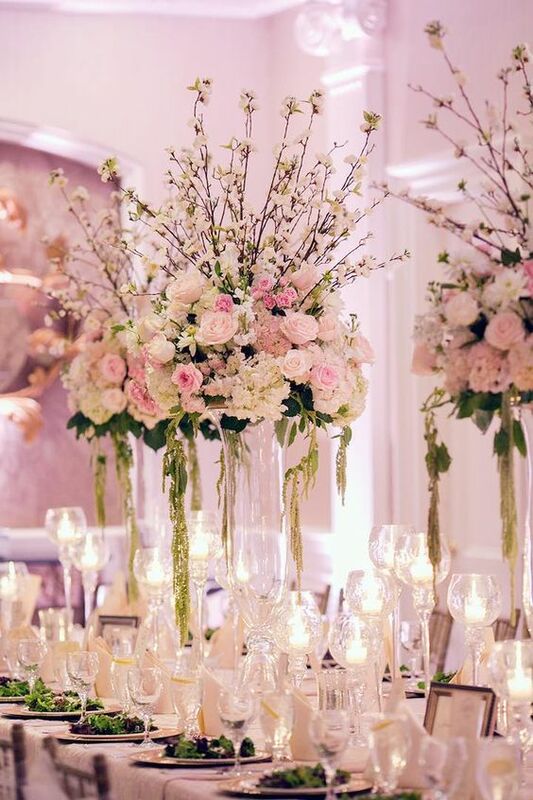 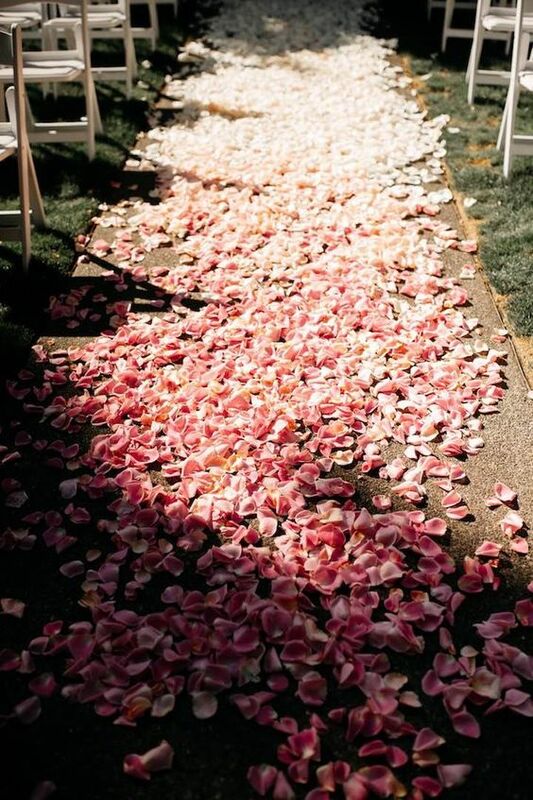 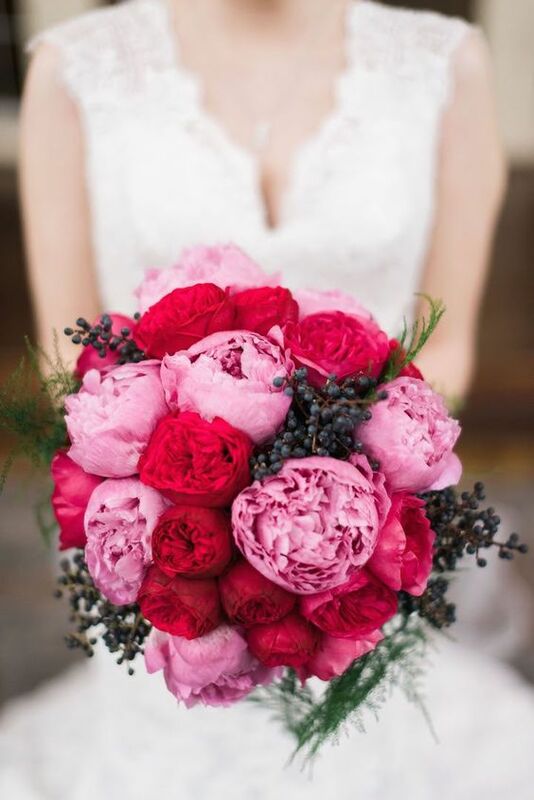 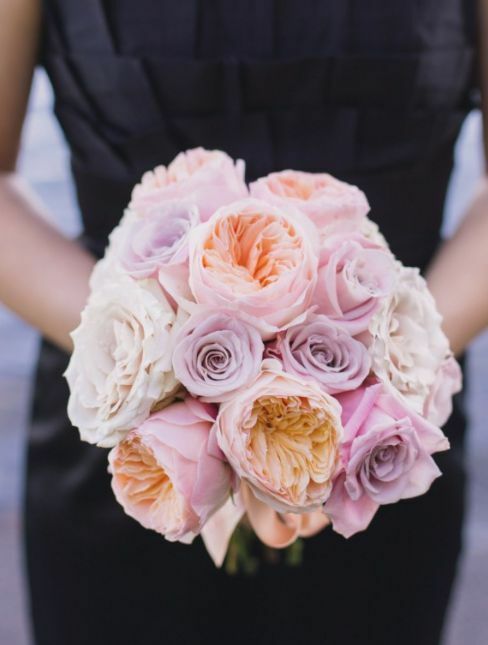 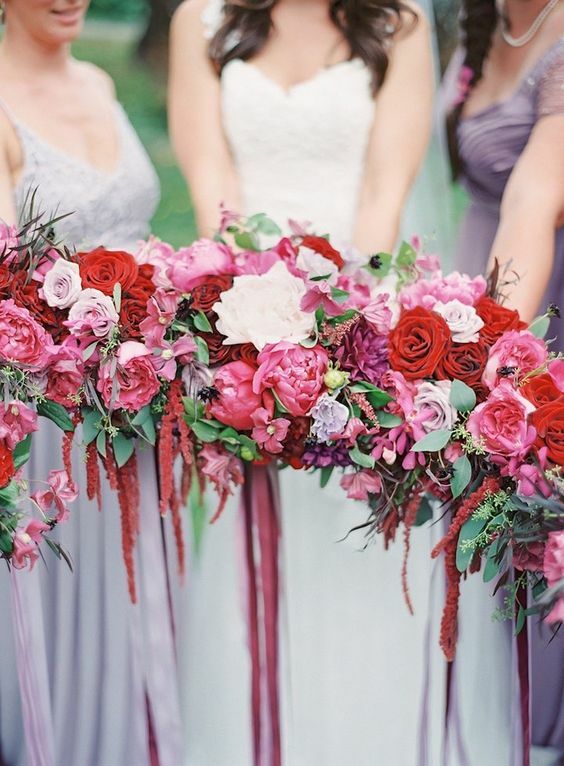 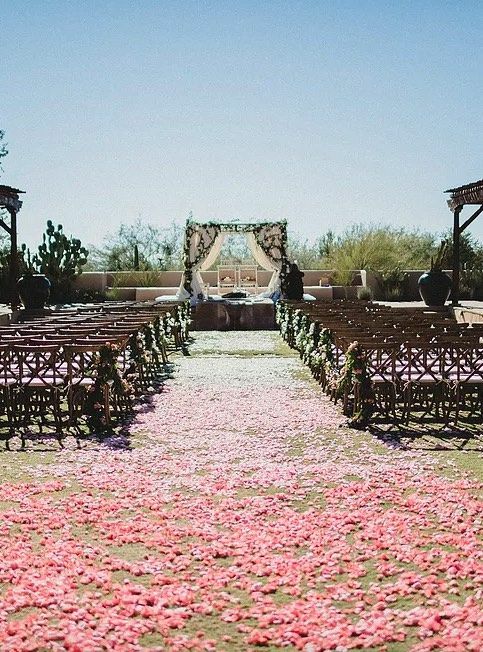 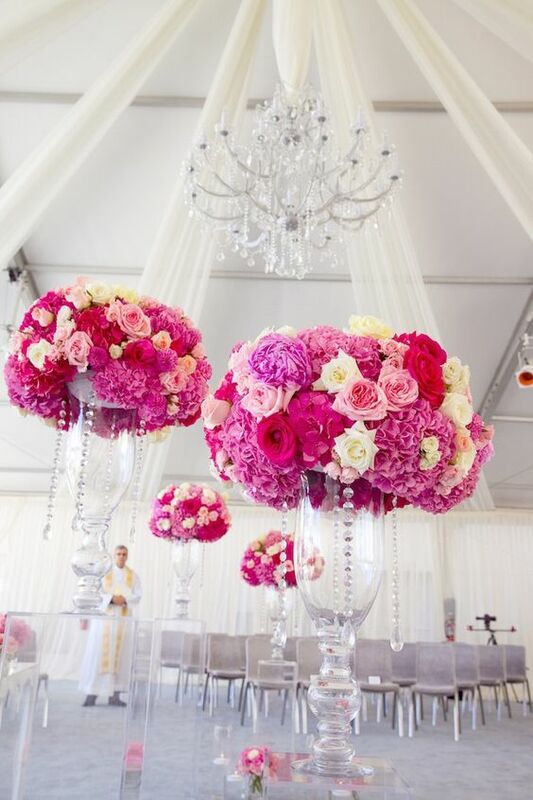 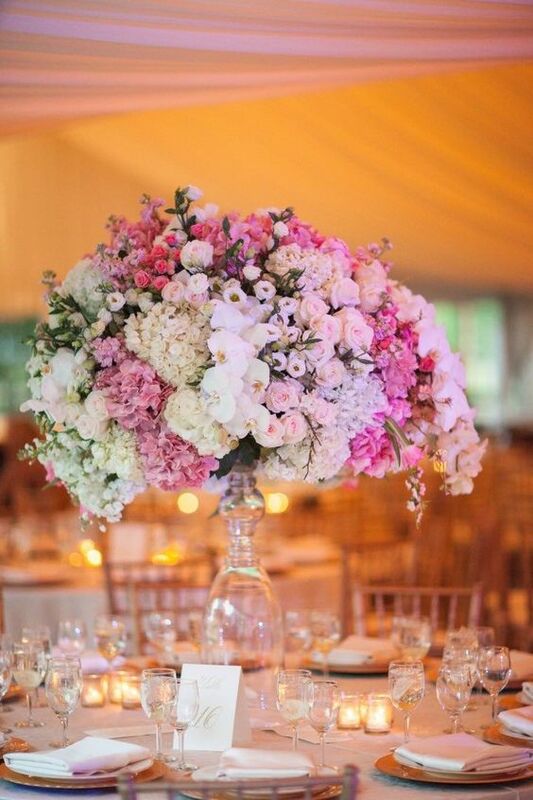 Get your Pinterest boards ready for these drop-dead gorgeous pink wedding ideas!